877-424-9767 Looking for meeting space at No. 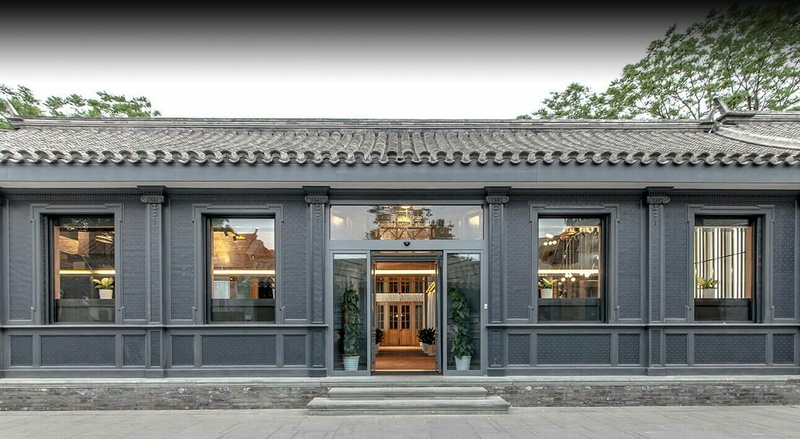 218 West Damochang Street in Beijing? Davinci has you covered. Meeting Spaces starting at $10/hr. Sure, there’s no place like home, but Davinci helps bridge the gap with audio/video calling and high-speed Internet, so you can keep in contact with your crew. Whether you’re coordinating a conference or finally making an in-person impression with important clients and investors, Damochang Street Executive Center is a great place to land. Go ahead and add “Jetsetter” to your resume.